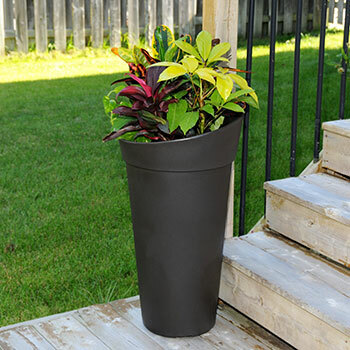 The Creston planter offers a modern looking design. 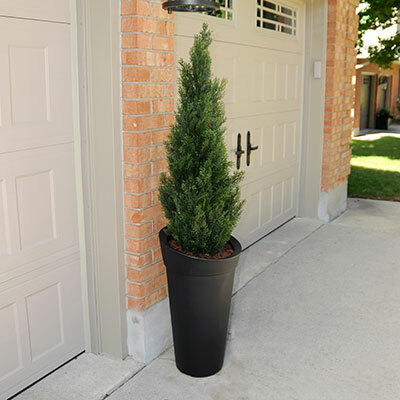 The angled top shape creates a unique and elegant look providing a beautiful accent to the entrance of any home. 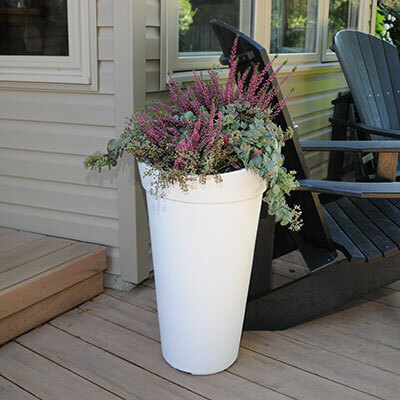 Made from high-grade polyethylene materials. 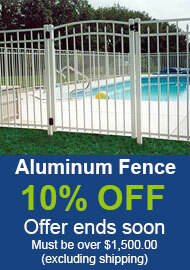 Long-lasting beauty, durability and quality. Drainage holes to be pre-drilled by customer depending on desired use of the planter. The UV inhibitors within the resin allows for a long-lasting fade-free product. 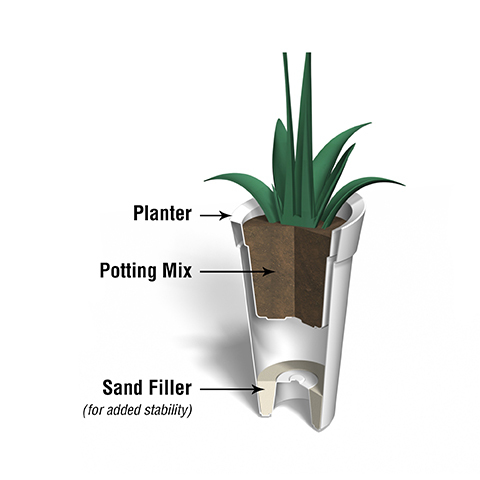 Soil capacity is approximately 4.1 gallons.